This 5-inch handset runs Android 6.0 Marshmallow and is powered by a MediaTek MT6735P processor, next to 2 GB RAM and 16 GB internal storag, all for around $120 USD. 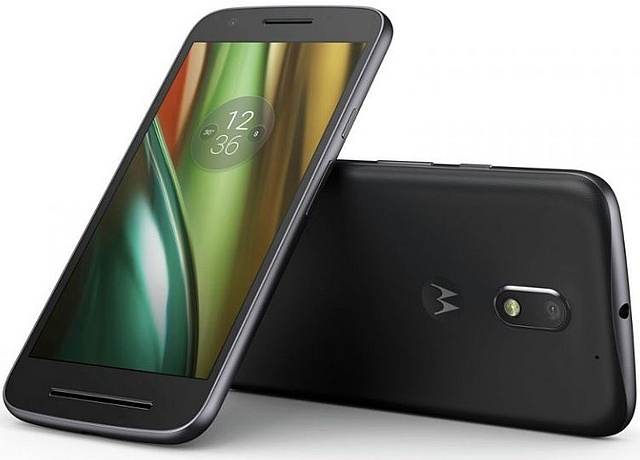 Moto E3 Power is the latest Motorola handset to hit India, packing a 5-inch display and running Android Marshmallow. 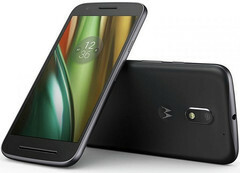 As it usually happens with Moto smartphones, the E3 Power delivers a lot for its price and, although it targets consumers on a very tight budget, it offers dual SIM support and has been covered with a splash-proof coating similar to that used for its more expensive siblings. This handset also features FM radio capabilities, as well as a 3.5 mm audio jack. It retails exclusively via Flipkart for around $120 USD. Those who purchase it until the 20th of September will also get a 32 GB microSD card.